SKU: SDS863RB. Categories: All Dental Floss, Butler GUM Dental Floss. 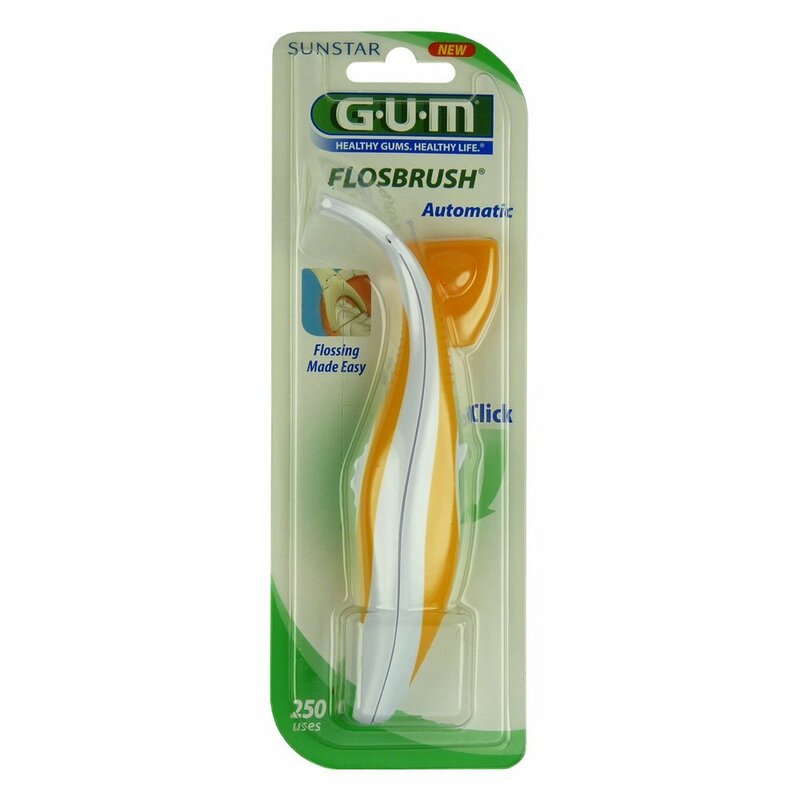 An easy and convenient floss handle that allows one to floss with one hand! The GUM Flosbrush Floss Handle makes flossing fun and effortless so that you get all the benefits of flossing without any of the nuisances. Makes kids want to floss and encourages a healthy habit early!